Hello! My name is John Eyres, my company is Business Connections Consulting. I’m a business owner, speaker/trainer, and author. People hire me because they want to increase their sales, attract new business, and they don’t care that much for cold calling. They want to do this because telemarketing is just one of the key tools in the marketing TOOLBOX to create new business, and my company is very cost affordable. They know that telemarketing leads to face to face meetings, that initiate proposals, which conclude in sales that make you money. I provide – DO YOU? We are passionate about what we do. We love making business connections for you. We solve the sales problems that you don’t have time to solve. We are experts at what we do. 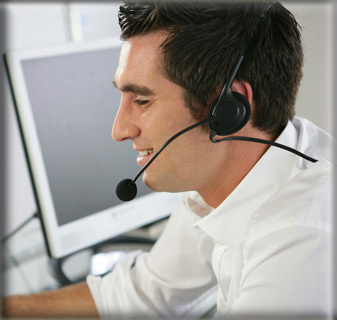 We bring your sales function excellent phone sales skills and more than 20 years experience. Things that are key to winning new business! I would be interested in learning more about these services.